What’s really great about Scotland is that the good stuff isn’t just in the cities. Like in Orkney where there’s an amazing stone circle to rival Stonehenge. And you can see the magnificent Aurora Borealis – the Northern lights – come out to play. There are dolphins that play at the entrance to Aberdeen Harbour, best viewed from the Tory Battery. I really love the forest walk at Invermoriston, where you can sit inside the wee folly and watching the river gush over the huge flat rocks and down towards Loch Ness. Rumour has it J.M. Barrie holidayed here as a boy, and that the scenery there inspired Neverland. I often take a wee stroll along the Union Canal between Broxburn and Ratho which includes a path along the aquaduct which crosses the River Almond. 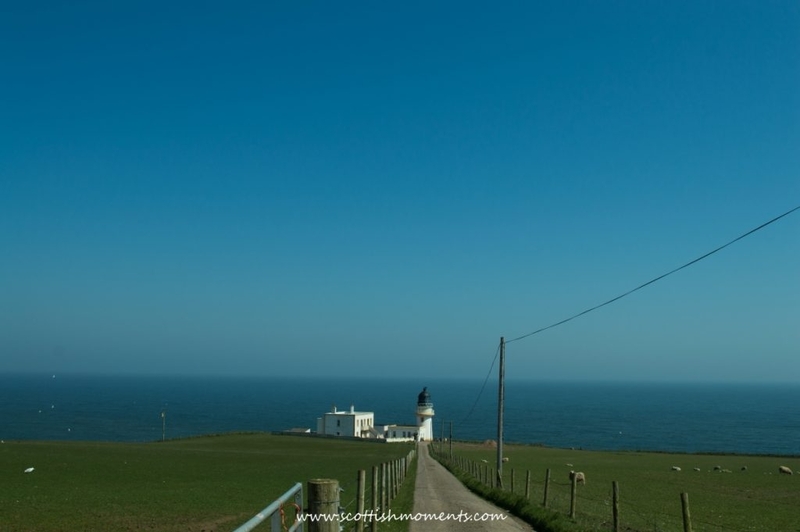 It has cracking views over the river and beyond to Fife. 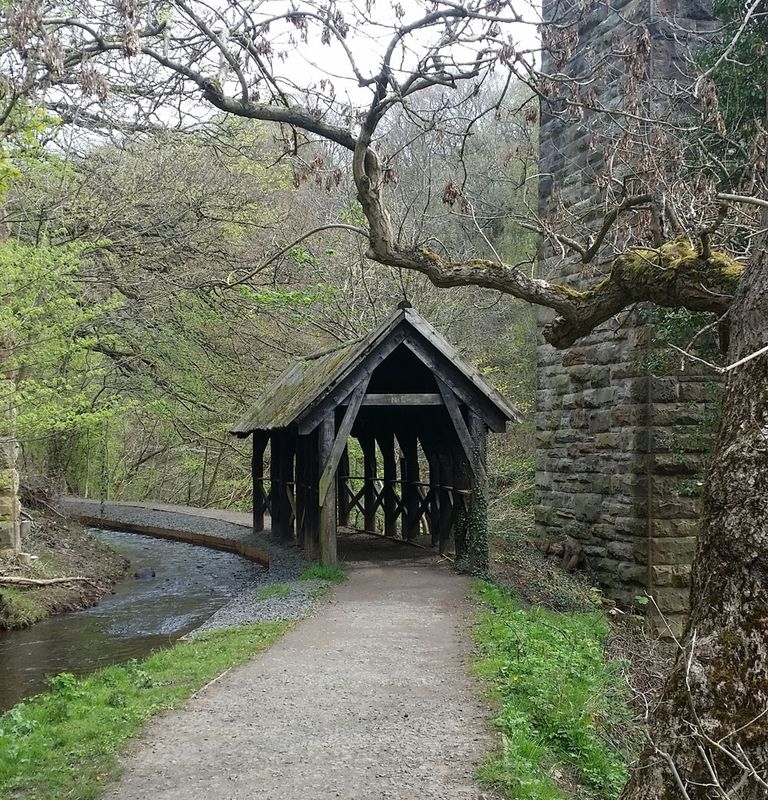 But it wasn't until two weeks ago that despite being pretty much on my doorstep, I discovered the riverside walk through Almondell & Calderwood Country Park. 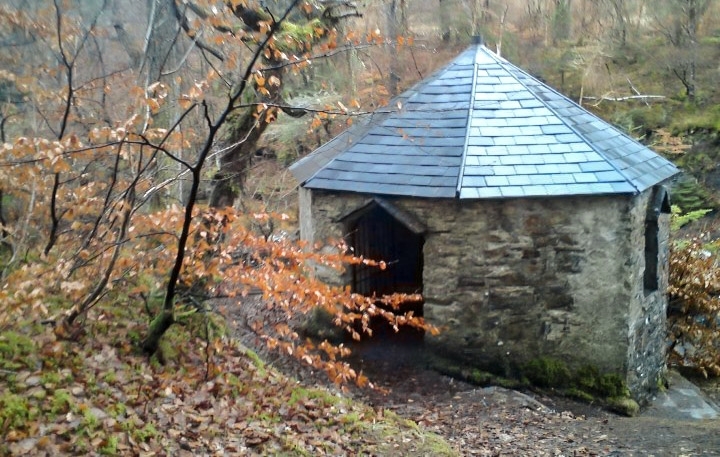 Lovely walk through woodland along to the Lins Mill Aquaduct. I liked the ornate wooden structure that ran alongside the water. 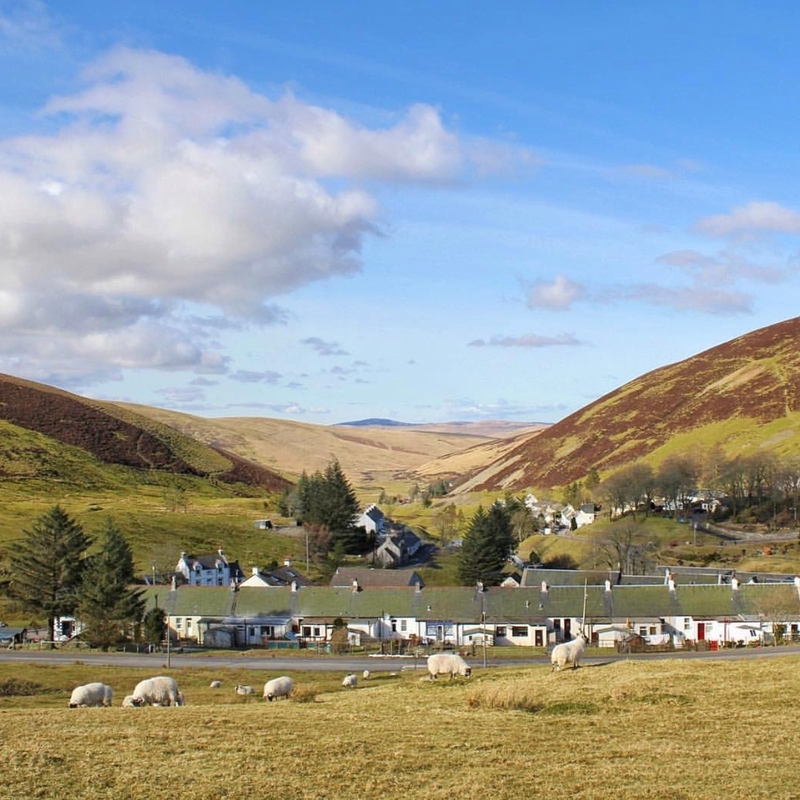 Wanlockhead which sits hidden in the Lowther Hills in Dumfries & Galloway is a bit of a hidden gem. 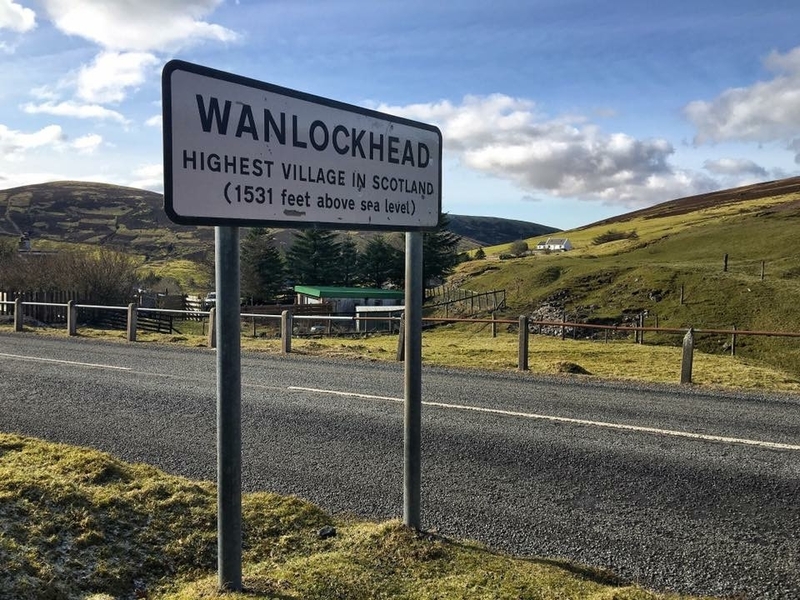 You rarely hear about it yet it's Scotland's highest village. It's such a pretty unspoiled place. It has a real island feel to it too with sheep roaming freely around the village. It's a really interesting historial town with the old lead mine and museum. Well worth a visit. 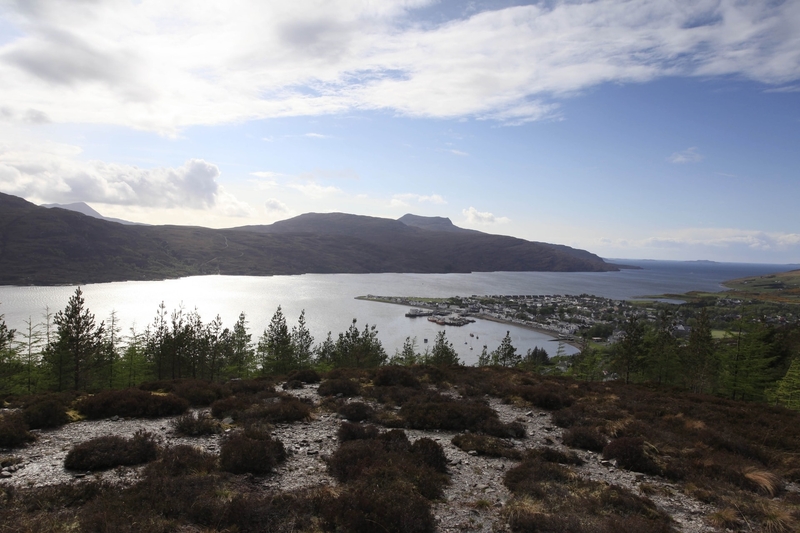 Two of my very favourite places are Ullapool and Aberfeldy. 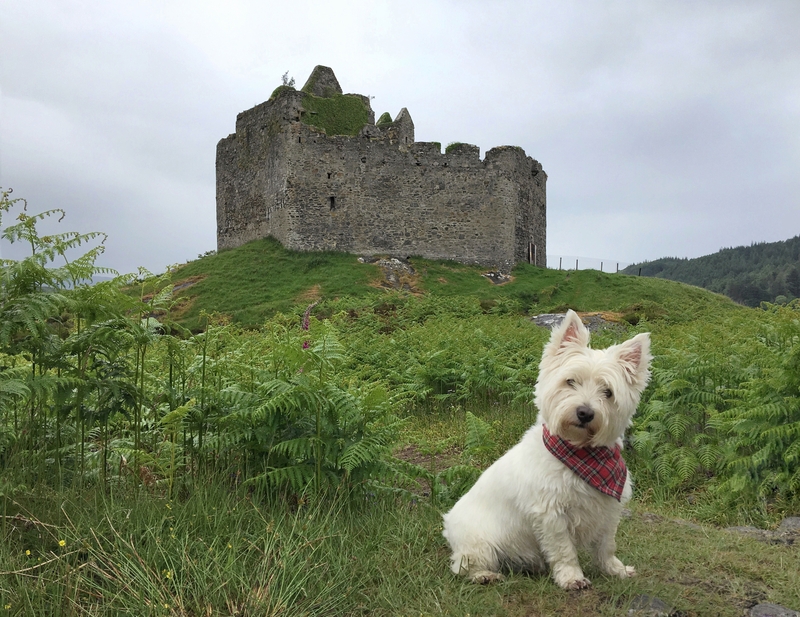 They capture the broad beauty of Scotland and these pictures show just how beautiful they can be. I know that I’ll always get a warm welcome when I visit – like everywhere else in Scotland. Glorious evening here at Mabie Forest in the heart of Dumfries and Galloway. Pity I have not pic to share. 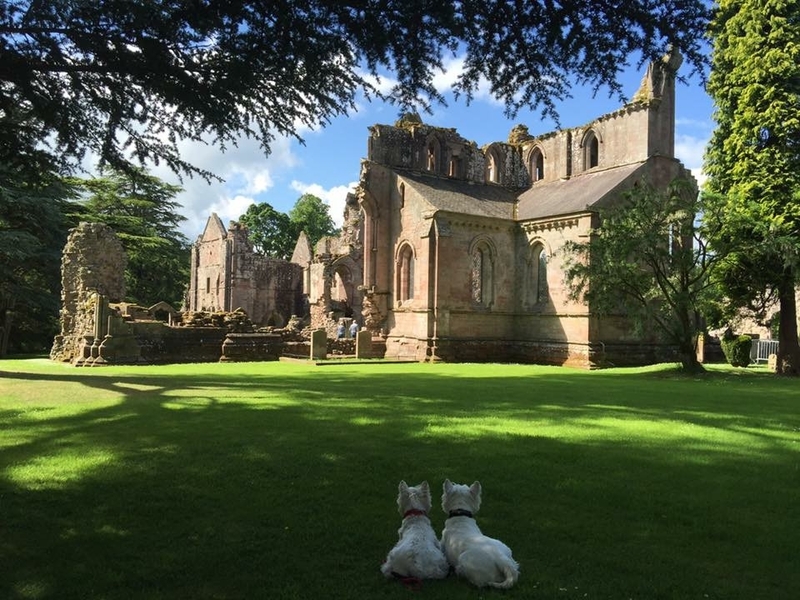 If you are keen on sports, Mabie forest offers some of the world's best mountain biking stretching from the heart of Dumfries and Galloway to the Scottish Borders. Wanlockhead which sits hidden in the Lowther Hills in Dumfries & Galloway is a bit of a hidden gem. 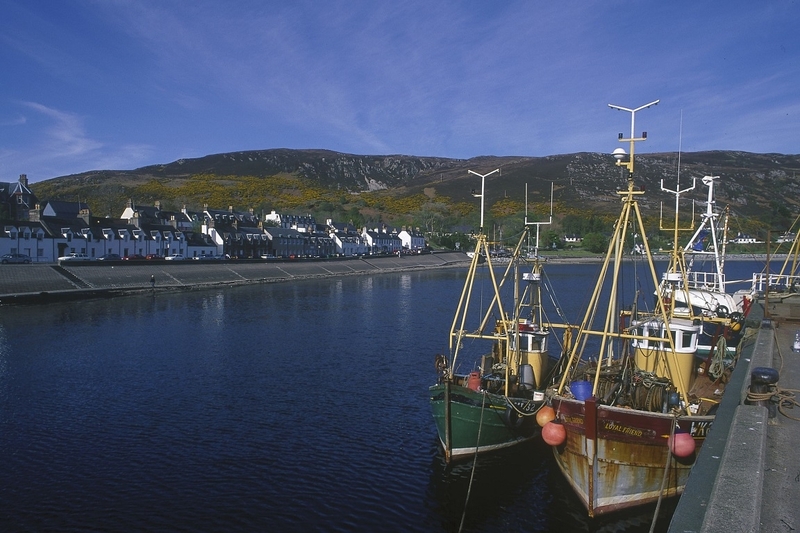 You rarely hear about it yet it's Scotland's highest village. My favourite is Mount Stuart on Isle of Bute- a feat of Victorian engineering, this neo-gothic mansion was one of the most technologically advanced houses of its age. 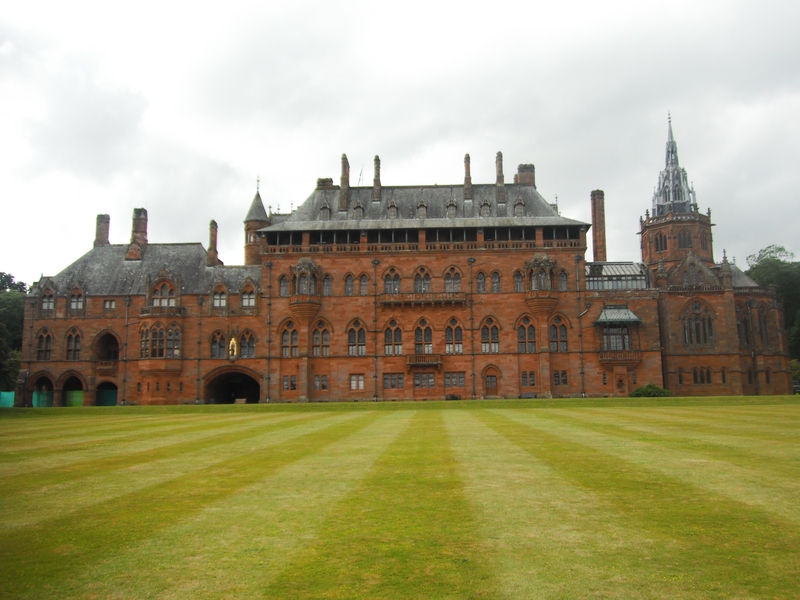 Mount Stuart was the first home in the world to have a heated indoor swimming pool, and the first in Scotland to be purpose built with electric light, central heating, a telephone system and a Victorian passenger lift. Most of which are, quite remarkably, still in use today. I was there last Tuesday actually and it was beautiful! The house has the most stunning marble hall and the grounds have some lovely walks as well. This is a tough one because so many of my hidden gems would be in harder-to-reach parts of Scotland. If I had to limit my 'hidden gem' for someone who didn't have time to travel north beyond the central belt then I'd recommend Finnich Glen/Devil's Pulpit for it's sheer impact and fun (because of the tricky steps down), or the Loup of Fintry waterfall if it were a stunning day. 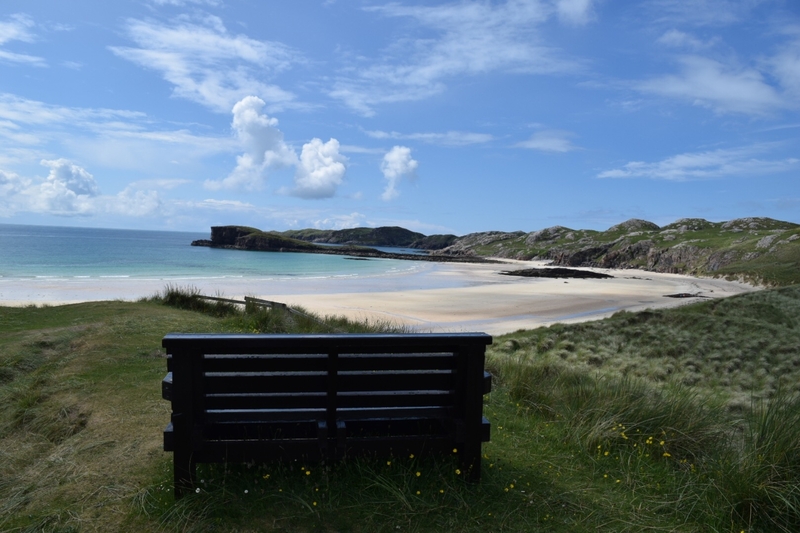 BUT given the chance to pitch somewhere nationwide, I think my hidden gem would be Oldshoremore beach, not far beyond Kinlochbervie in Sutherland, north west Scotland. Even on the nicest of days it can be completely deserted. It also has this fantastic bench overlooking it so that you some somewhere to sit and take it all in. Beautiful photos @willmackenzie! 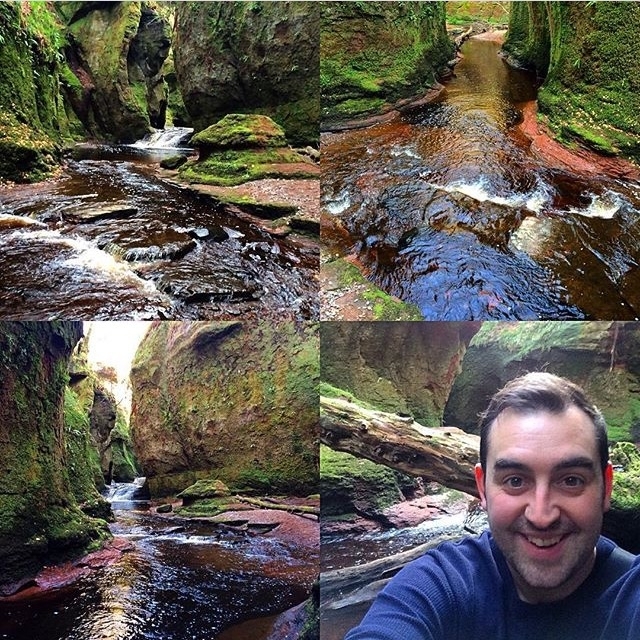 I also visited Finnich Glen this year, it was so amazing! I need to go back and get to the actual pulpit though (safely). I need some waders lol. Oldshoremore looks so beautiful! I've heard a few people talking about this place now. Looks like I'll need get there one day with my tent! 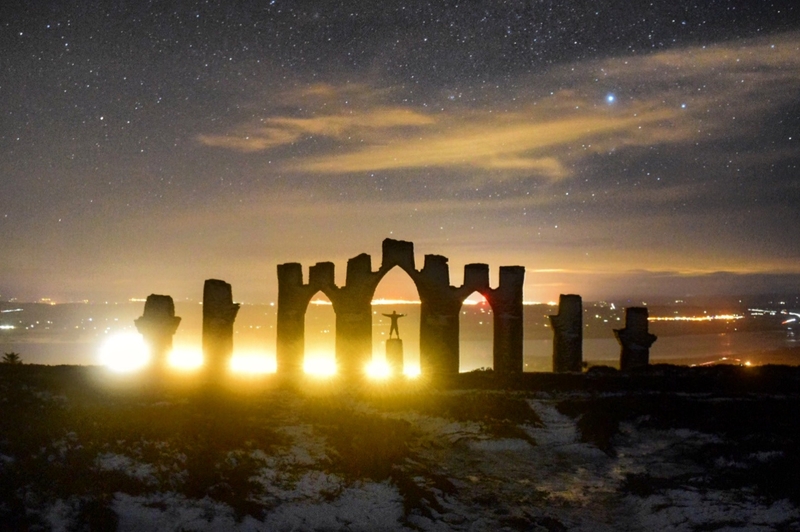 I was thinking a little more about some Scottish hidden gems earlier tonight and remembered the 45min walk up to the Fyrish Monument, outside Evanton/Alness, in the Highlands. We crunched our way up the hill to this striking monument from the car park via the Jubilee Path, through the icy and slightly snow-covered ground, in relative darkness, back in February. 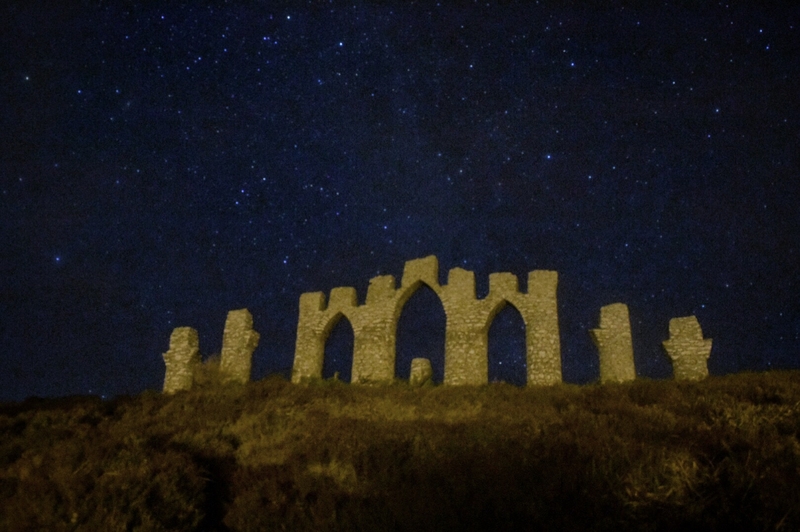 After a gentle 45min walk we were rewarded with the views seen in my photos below, complimented by a stunning starlight night sky. In the first of my photos from below you'll also see the Alness town lights in the background as well. I recommend you wrap up warm, day or night! The monument, which can be seen from the roads and had always caught my eye as a child in the back of my parents' car during journeys, was constructed between 1782-83 by locals who were paid by the local Lord (Sir Hector Munro) as a means to provide work for those who had been cleared off their land to make way for sheep and were suffering from a lack of food and funds. The monument is inspired by a similar construction (the Gate of Negpatam) in Madras, India, which Sir Hector had helped to conquer on behalf of the army during one of his campaigns as a soldier. I recommend this hidden gem to anyone exploring Inverness-shire and who enjoys a manageable walk, curious monuments and/or night photography. Particularly beautiful in winter when snow-capped. The site makes for an excellent 2 hour round-trip adventure. @willmackenzie @Samantha_Grant - love your photos. Here's another fantasy castle-style folly which certainly makes a statement - Hume Castle in the Scottish Borders. It's reminiscent of some sort of French foreign legion desert outpost rather than a Scottish Castle. 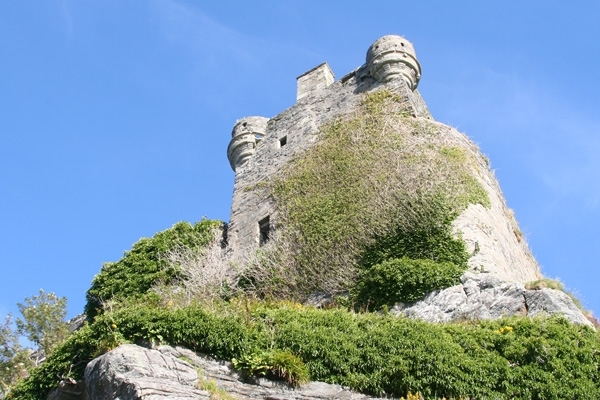 The 18th century folly is built around the few remaining sections of the original medieval Hume Castle which was destroyed in the 17th century by Oliver Cromwell's army. 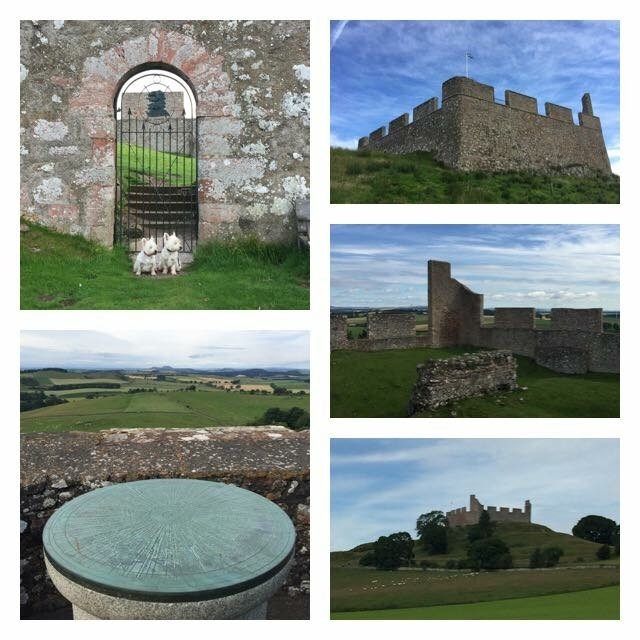 The folly's lookout tower is a fabulous vantage point from where there are almost 360 degree views. It does look like a Foreign Legion fort. Just needs some sand and camels and no one would know. Some really inspiring imagery posted here. Thanks for sharing. 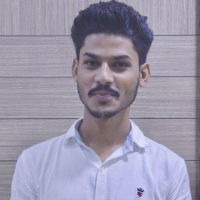 We provide best dissertation help in uk. Easdale Island is a real hidden gem - featured on Penelope Keith's Hidden Villages on Channel 4 and also Florence and the Machine's video of Queen of peace. Such a nice forum discussion. We provide best Dissertation Help in uk. Discovered in October. Such a wonderful place. Incredible beeches and lovely people.